Scrubbers Cleaning is aware that this can be highly stressful and for some people embarrassing. Our highly trained team will provide a discrete, caring and professional service to remedy the situation creating life changing spaces. Fire – our team are able to remove all soot, clean the area and deodorise preparing all surfaces for redecoration. We work alongside a number of building contractors to assist them in the speedy recovery and refurbishment of the property. Flood – We can clear, clean and sanitise all surface areas and items affected by the flood and work alongside a specialist building company to clean and restore the property. A void property as it does not have a legitimate tenant may have become exposed to squatters, vandals, fire or flood damage or it may have had a death in the past at the property. 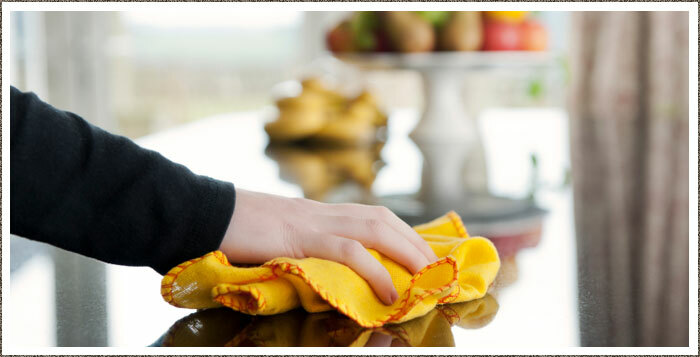 We will make safe, clean and sanitise the property according to the requirements. As licensed waste carriers we can remove such items as hyperdermic needles and Bio-hazardous waste, providing the necessary paper trail.